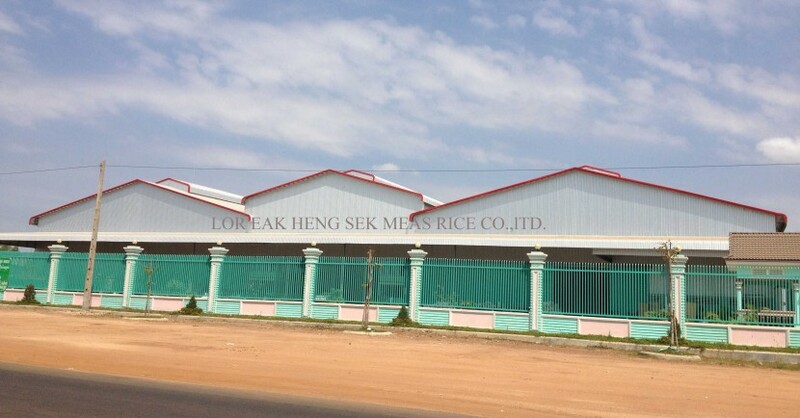 Lor Eak Heng Sek Meas Rice Co., Ltd., (LEH-SMR) is one of leading rice mills and rice exporters in Cambodia. We have operated our rice business since 1995. 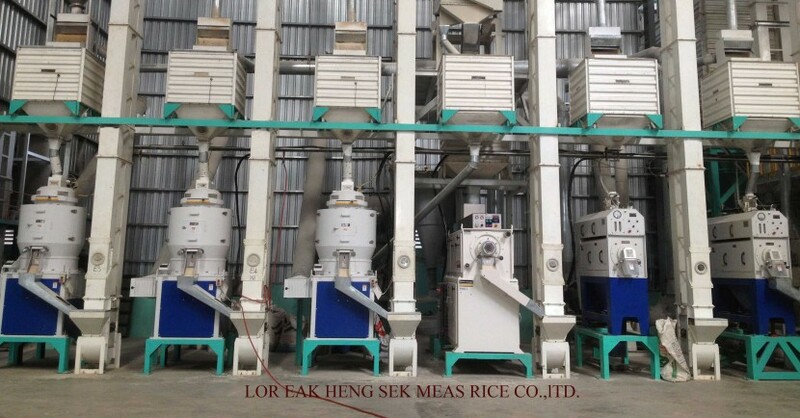 From small rice mill with traditional rice production machine to State-of-the-art rice production machines and modern rice reprocessing system, we transform ourselves from day to day to be one of conglomerate rice suppliers for both local and international markets to reach all consumers. With high commitment to reach our set goal and vision, we are continually building up our capacity and ability to produce satisfied products to all customers around the globe. A premium type of rice best for who do not like too soft after steaming. 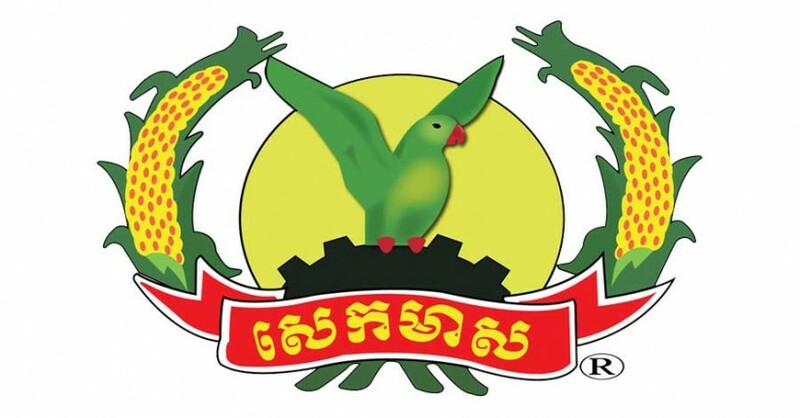 It is harvested once per year from December to January.